This session has openings. Registration for this session will end on 6/2/2019 at 12:00 PM. 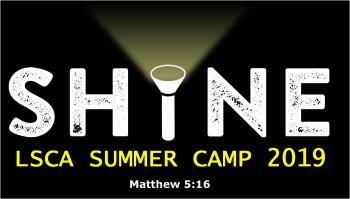 This camp is for the adventurous spirit. High School students get to experience the adventure of a lifetime. They will be challenged physically and spiritually as they leave the LSCA grounds to partner with Discovery Ministries for a backpacking and paddling trip near Eminence, Missouri. Discovery Ministries will provide gear and experienced and knowledgeable guides. This is something you do not want to miss!